Hair by Mahogany is not only a hair extensions brand, we are a community. Over the past 5 years the brand that we thought would just be a great online business, grew into a something with purpose: servicing our military community stationed overseas. Our mission is to provide the highest quality services and products at an affordable price, no matter where our service women and men are. After years of being based in Europe, we are more than excited to open up our online shop and services to clients worldwide. 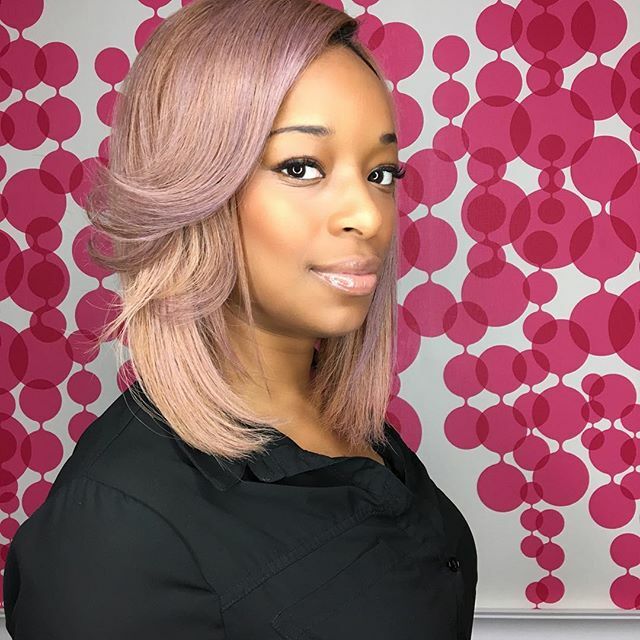 Whether you are looking for bundles, a custom unit or consultations on how to enter the hair retail business, Hair by Mahogany has what you’re looking for.